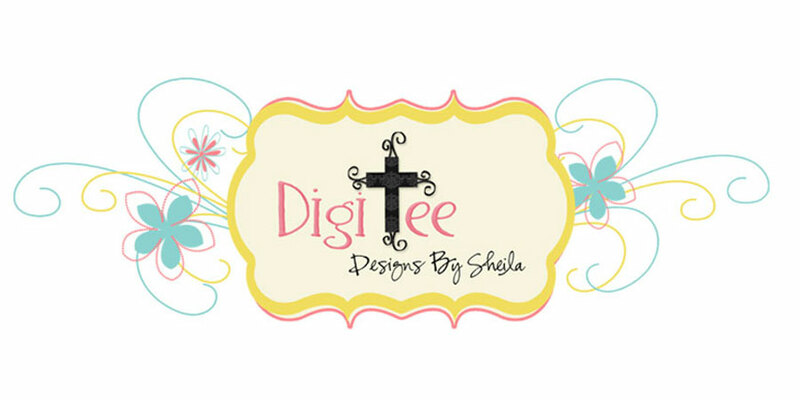 DigiTee Designs By Sheila: June 2013 Make A Kit Challenge-CU Simple Pleasures Kit Freebie! 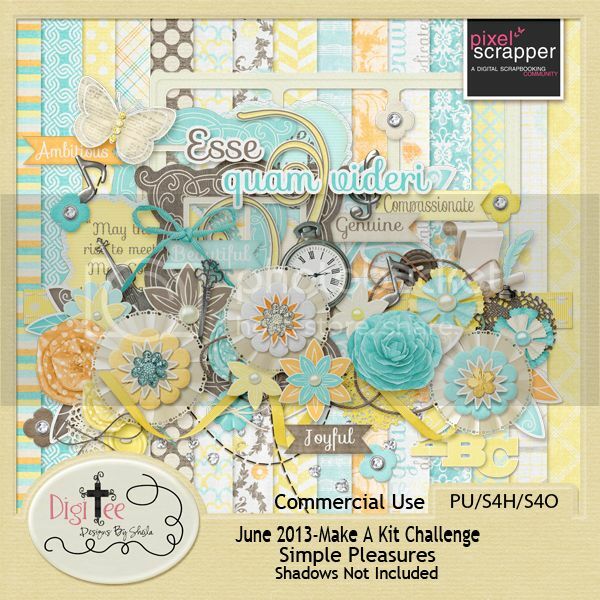 June 2013 Make A Kit Challenge-CU Simple Pleasures Kit Freebie! May God bless you all this week and give you all a special love hug! As always, don't forget to leave some love, your encouragement really keeps me going like a hot cup of coffee in the morning and a warm ray of sunlight through my window:) Thanks!! What a beautiful kit! Thank you so much for sharing it!! Thank you so much! This is a beautiful kit!! Your hard work is much appreciated! Gorgeous kit! Thank you very much. Thank you, Sheila. A sweet and peaceful kit, useful for so many themes. Sheila, Thank you so much for sharing such a stunning kit! Love it Sheila! Thanks for sharing! Love the colors, thank you very much! Thank you Sheila for the great kit. I love your work. Absolutely wonderful kit, loving the colours, your daughters room must be beautiful filled with such sunshine colours. <3 Thank you so much for sharing this lovely kit. Oh wow...this kit is fabulous!!! Thank you so much for sharing this! I can't wait to open it all up and scrap with it! What a gorgeous kit! Thank you so much. It's going to be perfect for a few of my summer beach layouts!! Wow, I am LOVING your stuff, especially your Dad kit. SOOO CUTE! Thanks! You rock! What a beautiful kit! Thank you very much for sharing. Ok, I already commented, but I am going to comment some more. :) I am a stay-at-home mom. My kiddos are sick, and I'm not feeling so great myself. It's been one-of-those-days. The house is a mess and I have absolutely zero motivation to do anything. While perusing the internet I found your blog from someone else's pin on Pinterest. You seriously have made my day. I love all your stuff and FREE??! That is incredible! 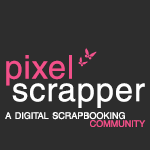 I've been wanting to bring in a little extra money (I currently do not work outside the home) and have considered and contemplated doing some sort of business with graphic design / scrapbooking / invitations, etc. I enjoy doing that and am (relatively) good at it. Finding your FREE CU things seriously has almost made me cry. I am so happy and feel so blessed by your generosity. Seriously, thank you. Also, I had a question. When you use the texture pages, do you just set them over another color or paper as an overlay? That is the only thing I've known how to do but I am wondering if there is a better / more effective way of using them. I work in PSE8. Gorgeous job on this, thanks for sharing. how lovely, thank you so much, I'm really liking your papers. Lovely Elements thank you. You are very generous to share. Thanks a lot, it's gorgeous. Thank you so much for your generosity in sharing your beautiful creations! You have tons of great freebies! is really wonderful, thank you for sharing!!! So lovely - thank you for your kind generosity. Sheila, such a beautiful kit from a beautiful spirit! Thank you! True confessions time. 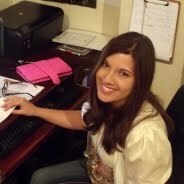 I spent the morning on your website in awe of your freebies. You are such a gracious lady to share your talent with so many. Your kits are awesome and I'm now a big fan. Many thanks!! what a lovely kit! thank you so much for your generosity! God bless you! wowowee!! thanks so much for this huge, huge kit. you are a blessing indeed! may your talents increase! Thank you so much! This is a such a cute, and huge kit! Thanks for sharing! Love the colors! Thanks! I love the colors! Thank you o much... Such a BEAUTIFUL kit..